A culinary discovery expedition crisscross the Valais. 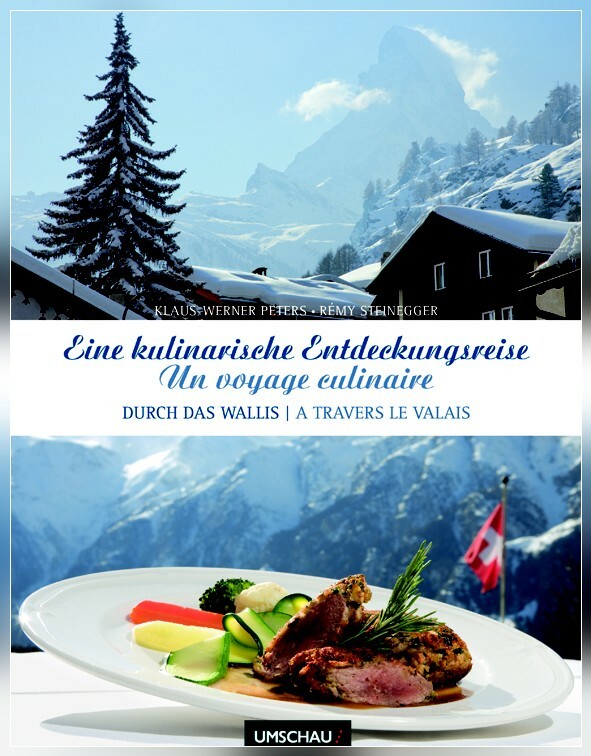 The book introduces more than 100 of the best Restaurants and Culinary Shops in Valais. This book introduces more than 100 of the best Restaurants and Culinary Shops in the Wallis.